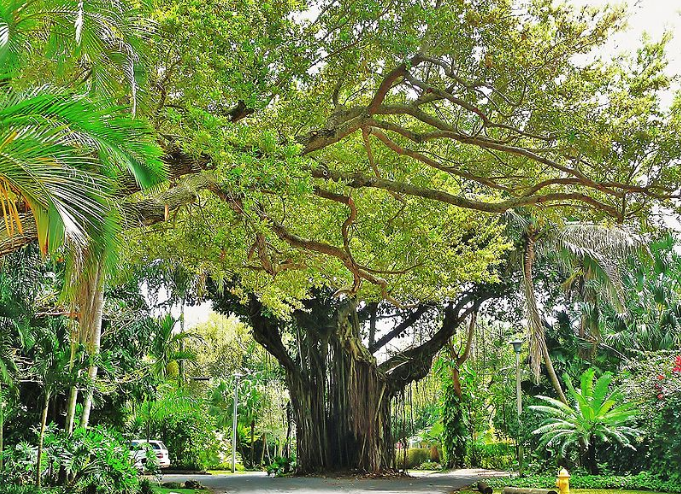 If you ventured south of downtown Miami just a century ago, you would have found a wilderness instead of skyscrapers, beachside homes and boutiques. Miami was once a Dating back to 1919, Coconut Grove is the oldest established neighborhood in Miami. Its origins actually date back to 1873, but 1919 is when it incorporated under the name “Coconut Grove” and started earning a name as a family friendly attraction in Florida. This enclave once attracted adventurers and sailors looking for a tranquil reprieve. It’s also welcomed artists, authors and inventors alike including Tennessee Williams, Robert Frost and Alexander Graham Bell. The Eastern boundary treats visitors to sparkling views of Biscayne Bay. And though Coconut Grove lies in the midst of modern Miami, its atmosphere dates back to an earlier time. Coconut Grove is home to antique shops, boutiques, sidewalk cafes, and a view of sailboats in the Bay. Its warm water breeze lures tourists and locals alike with a place to relax and unwind. There’s always plenty for people to do on a family vacation to Coconut Grove. Those who are “born to shop” can snoop in-and-out of boutiques. For those who want to relax, there is sailing or simply sitting by the bay enjoying a delicious meal. Coconut Grove is also a great place for a relaxing weekend getaway, or maybe a family reunion. You’ll find plenty of places to chat and shop, or can head out on the water for a day of sailing. In the evening, the group can enjoy one of the many iconic restaurants like the Peruvian 33 Kitchen. Next, hit the Cinepolis for a film or gourmet bite and sink into leather chairs while you watch your movie. Your kids might not want to go back to their old favorite movie theaters once they get to eat dinner and sit in the lap of luxury. 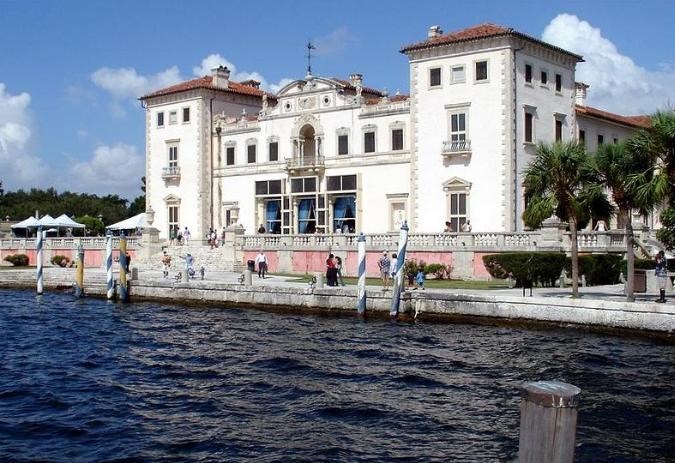 Art lovers in the family will find plenty to see at the Vizcaya Museum and Gardens, or Williams McCall Gallery at Frameworks. The Coconut Grove Arts Festival is a lively stop for summer tourists looking to art hop and see work from local and national artists. Want more ideas on what to do at Coconut Grove? Here’s a round-up of some of my favorite places. Restaurants – over 40 of them! Coconut Grove is also the perfect spot to escape the bustle of downtown Miami. Head over to the Barnacle Historic State Park for a relaxing stroll. Your family will get a sense of how Old Florida must have looked at the turn of the century. Stop by the historic centerpiece of the park that was once home to influential area pioneer, Ralph Middleton Munroe. He was passionate about building yatchts and was also a naturalist and photographer. The park is the perfecdt place to sink into a rocking chair and watch the kids run around. On your next family vacation, Coconut Grove might be your first stop instead of a city break from Miami! Need a kid friendly hotel in Miami?